Helping customers and keeping their equipment operating reliably and efficiently is our passion. This is what drives and motivates our people every day, and this is how we have proudly earned the reputation as the number one compressed air provider in Alberta and Western Canada. 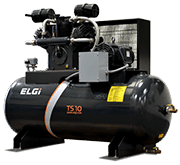 One of the key reasons customers choose TK Compressor as a compressed air provider is our capability to stand behind our equipment with unmatched customer service and support. Comprehensive warranty coverage combined with flexible and affordable planned maintenance programs are key elements to supporting our customers and minimize the risk of downtime and costly repairs. Whether you have purchased brand new equipment or own existing equipment, we offer planned maintenance programs that will work for you and your business. 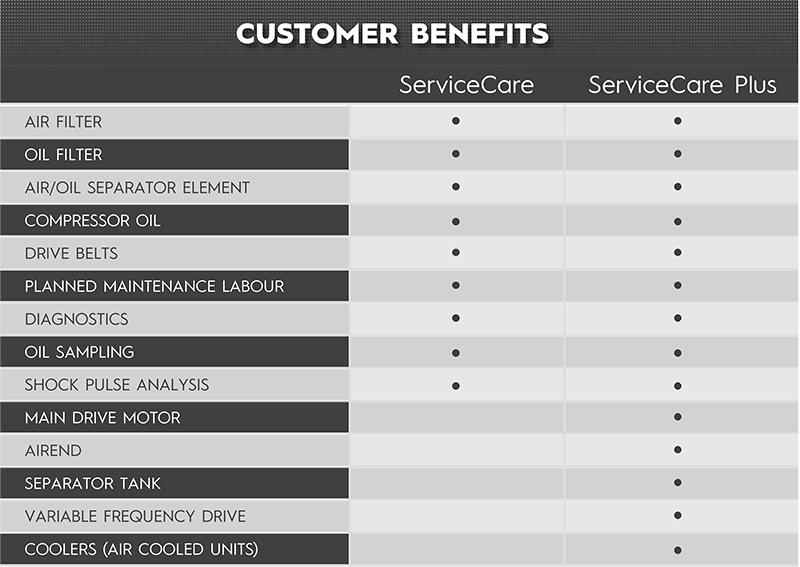 ServiceCare is our most essential planned maintenance program. 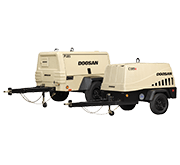 ServiceCare is designed to protect any and all make & models of rotary screw air compressors and compressed air systems. ServiceCare covers all consumable parts and PM labor costs allowing you to easily budget for planned maintenance. 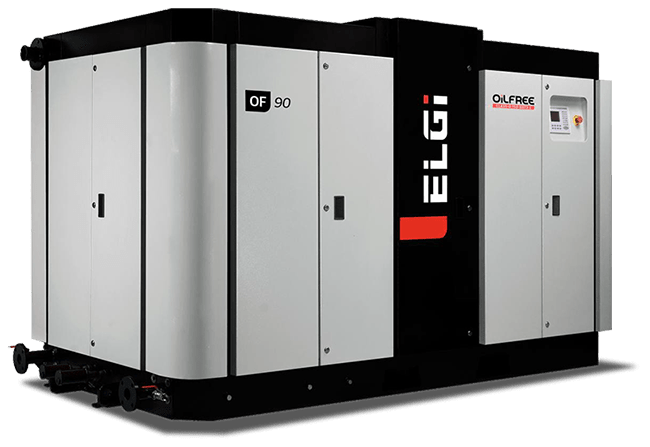 Our program provides peace of mind that your air compressor will operate reliably and efﬁciently at all times. Tailored Programs to suit all requirements, from Basic PM Services including consumables and PM Labor to full comprehensive maintenance programs including replacing wearable parts etc. ServiceCare Plus is our most comprehensive planned maintenance program. 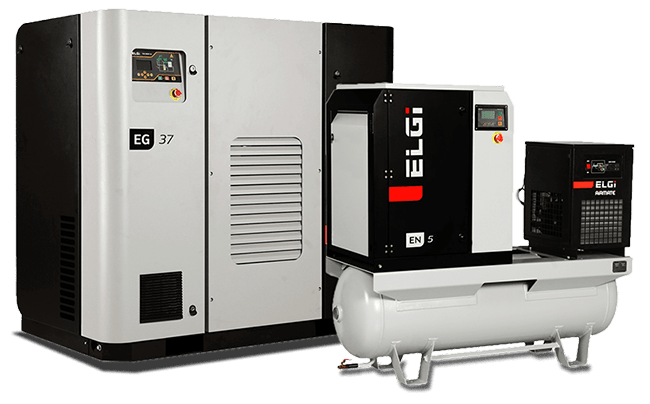 ServiceCare Plus is designed to protect your new ELGi rotary screw air compressor and to support your uptime warranty coverage. ServiceCare Plus covers all consumable parts and PM labor costs allowing you to easily budget for planned maintenance. Our program provides peace of mind that your air compressor will operate reliably and efﬁciently at all times. OUR QUOTING PROCESS ALLOWS FOR HASSLE-FREE QUOTE SUBMISSION IN JUST A FEW MOMENTS OR LESS!